While Viewpoint can work with your existing camera system, we also specialize in the design and deployment of cutting edge CCTV systems. 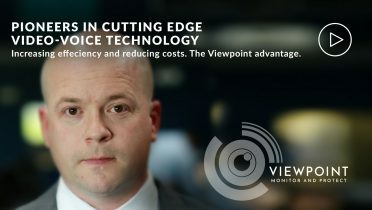 With a sophisticated network of installers, Viewpoint can create turn-key solutions to work with any budget. Typically, our customers realize R.O.I in less than 24 months. WHAT IS REMOTE VIDEO MONITORING? 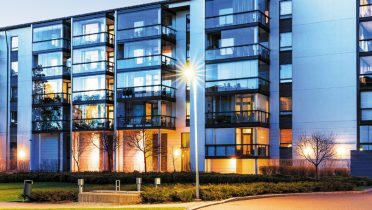 We connect to your CCTV system and conduct detailed site patrols 24/7/365. During these patrols a highly trained Viewpoint security agent will watch all of your cameras, move cameras that have PTZ (pan/tilt/zoom) capability and conduct live audio announcements – what we call Voicedowns. We address any suspicious or unwanted activity. We document each patrol with a detailed report. WHAT IS EVENT BASED MONITORING? “Smart” CCTV systems using video analytics generate alarms, sending a notification into the Viewpoint Security Operations Center. The notification is instantly sent to a Viewpoint agent. Viewpoint operators investigate the alarm and determine the cause. We react by conducting a live audio Voicedown and/or dispatching the appropriate authorities. We document each event with a detailed report. All events are counted and tracked for detailed usage reports.